If you are looking for a bike that can charge its way uphill, then the Magnum Bikes Premium 48V is the bike for you! Founded in 2010, Magnum Bikes has been a top contender when it comes to electric bike innovation. They focus not just on quality but also on impeccable function-driven design. They work with top brand name bicycle components such as Schwalbe, Tektro, Promax, Hesling, 8Fun, Samsung, Selle Royal, Shimano, RST and Wellgo, among many others. 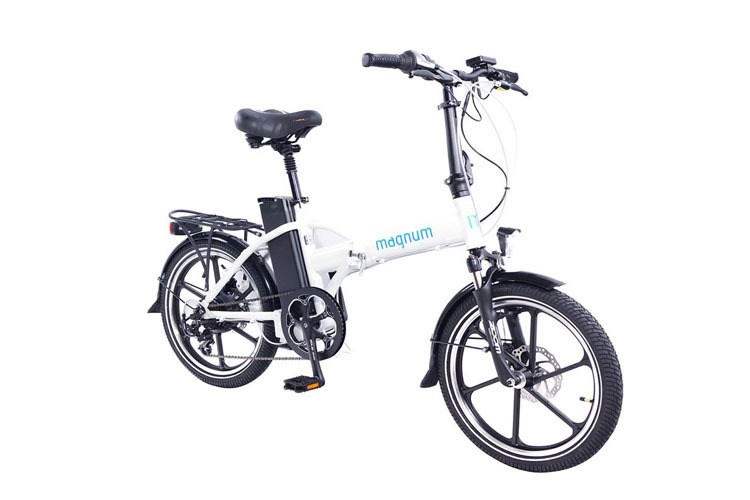 The Magnum Bikes Premium 48 features a 6061 aluminum allow frame, an RST suspension fork, 500W 8FUN rear-integrated geared hub motor and a 48V 13 AH Samsung 18650 26 F lithium nickel cobalt manganese (Li-NCM) battery with USB charger. 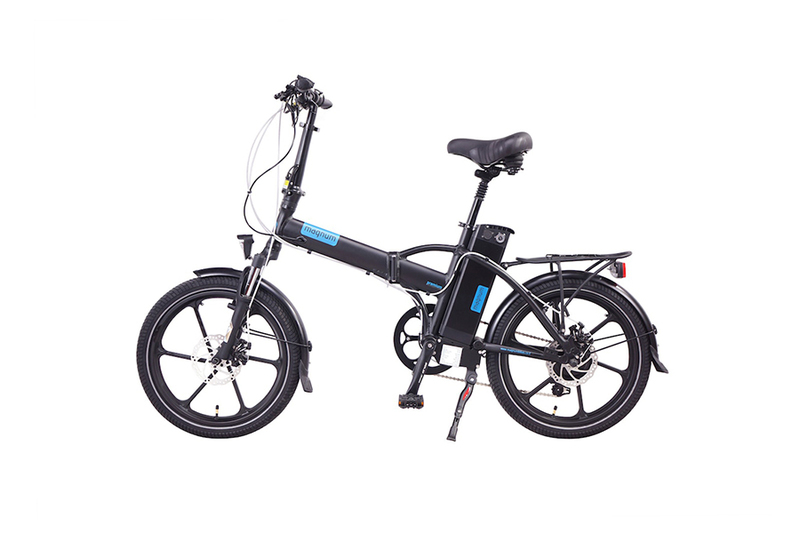 It has 6 levels of pedal assistance with pedelec option up to 22 mph and up to 20 mph with throttle. This model can transport up to 250 lbs. Other notable features are the following: a 7 Speed Shimano gear system, Shimano cranks, Wellgo folding pedals, Tektro Front and rear disc brakes, Tektro levers with motor inhibitor, an RST suspension fork and stylish radial wheels. 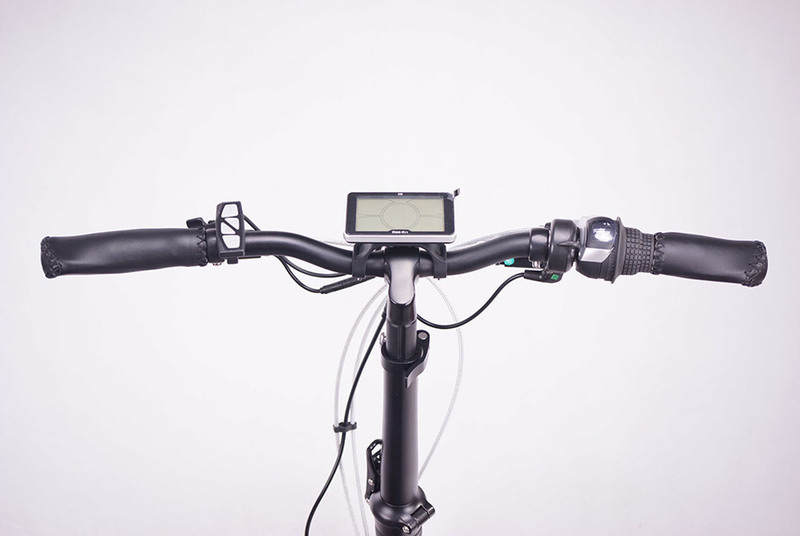 It comes with a free Foldylock Bike Lock ($95 value) and a free 16000 mAH solar power bank with dual USB ports to charge small devices while you ride. It has a fixed backlit monochrome LCD that shows battery level, speed, assistance level, odometer, distance and trip time. Drive modes include a cadence sending pedal assistance and a trigger throttle that can achieve a maximum speed of 22 mph. If only the throttle is used, maximum speed reached is 20 mph. The total weight of this model is 55 lbs. Fenders and a rear rack are included. When folded, it is quite compact measuring 34” x 14” x 35”. 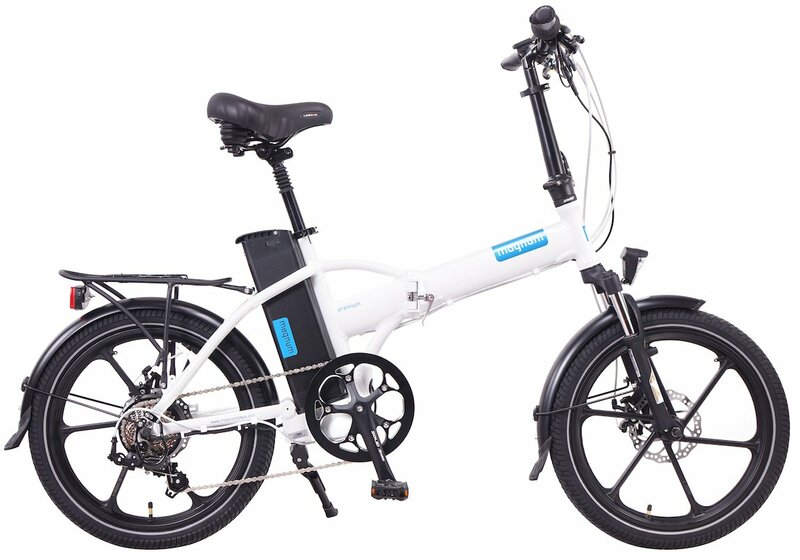 This model is a hit among e-bike enthusiasts. Reviews say that it is easier to mount compared to other models. 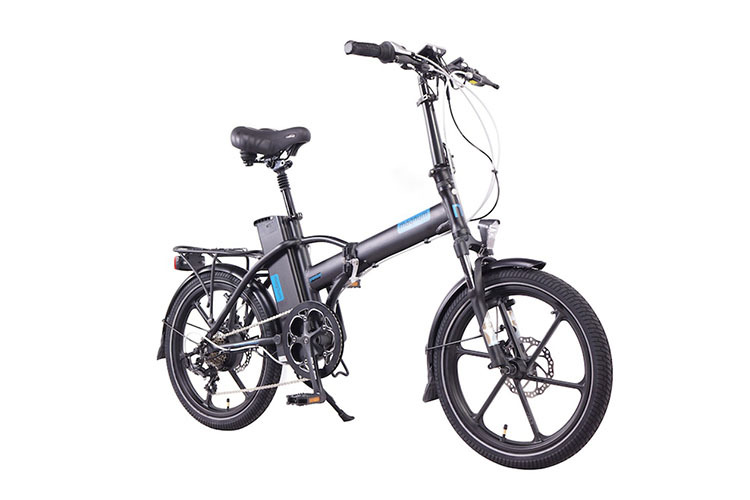 The charging port and USB power outlet can be tricky to access but overall, this model is popular with many commuters for its sturdy build and riding comfort. Just some quick thoughts about my e bike for bigger/heavier riders. Leave likes and comments. 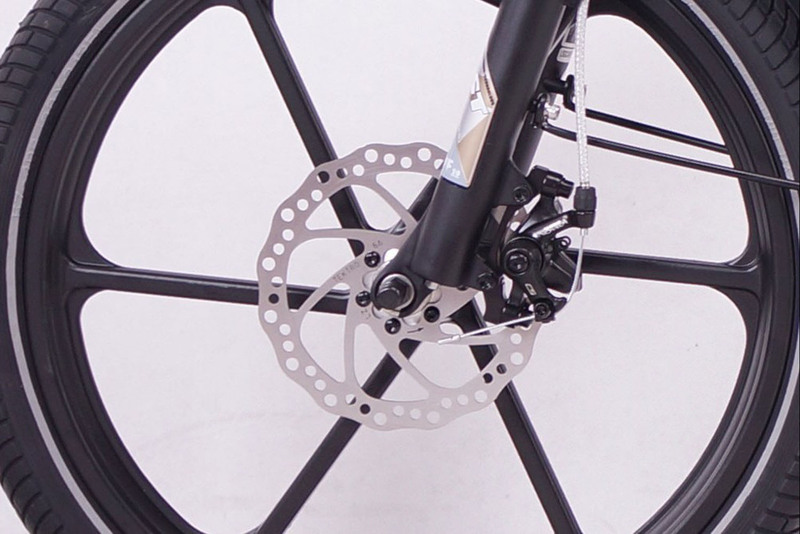 The Magnum Bikes Premium 48V is a sleek commuter e-bike. It is solidly built, easy to mount and is very stable.